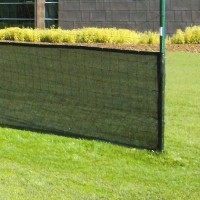 High quality replacement mesh designed for roller mesh sight screens. 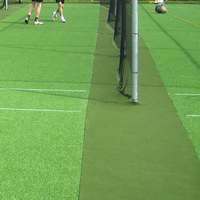 Customised sizing to meet your exact requirements. 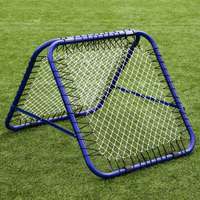 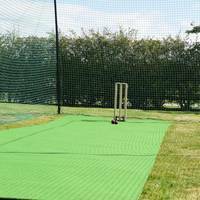 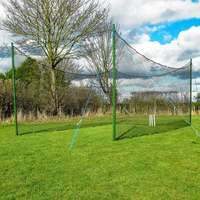 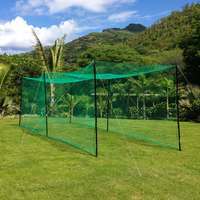 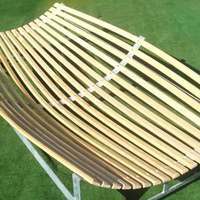 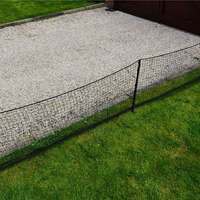 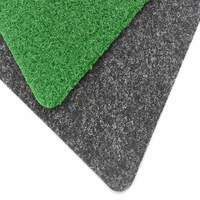 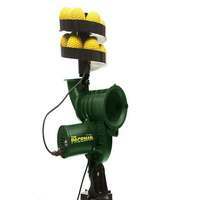 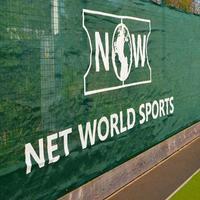 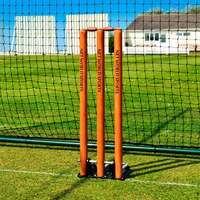 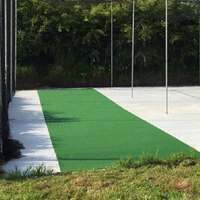 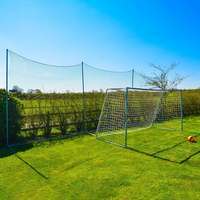 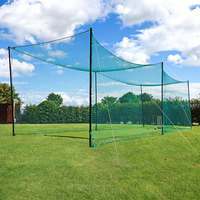 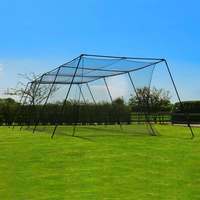 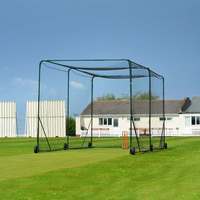 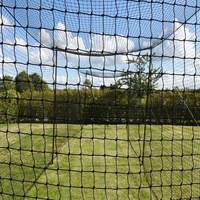 However many sight screens you are looking to refurbish, our super durable replacement sight screen mesh is a hugely cost effective method of improving your players' playing environment.